On 5 beautiful forested acres perched above Silver Lake sits an adorable cabin waiting for a new owner! This off-the-grid tiny house boasts over 400 sq ft including a sleeping loft, propane oven/stove, woodstove, lots of windows, built in propane lighting, 2 big propane tanks, water barrel, and all the peace and quiet you have been craving. Minutes to Mt. 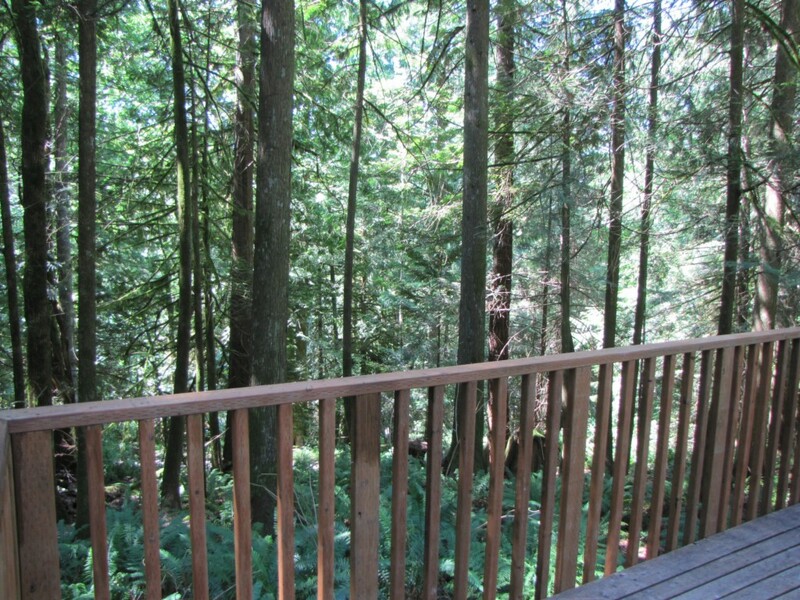 Baker, steps from the lake (private access), abundant wildlife, and so secluded! This is the recreation property you have been looking for!